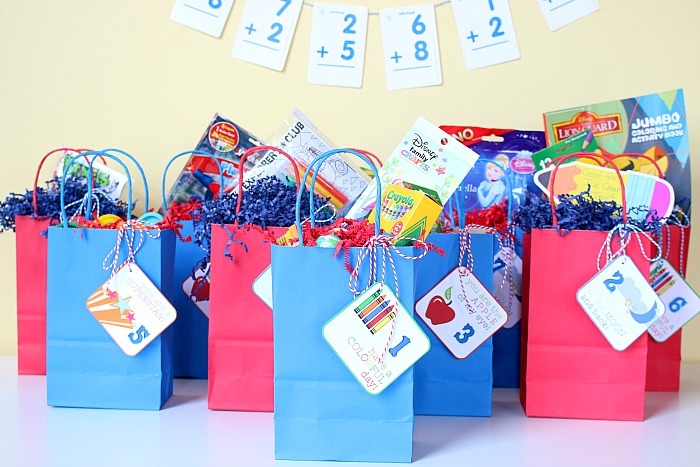 Surprise the kids with these Countdown Bags for Back to School! Put them together in minutes then add the FREE Printable! The kids (and you) will love this fun family tradition! 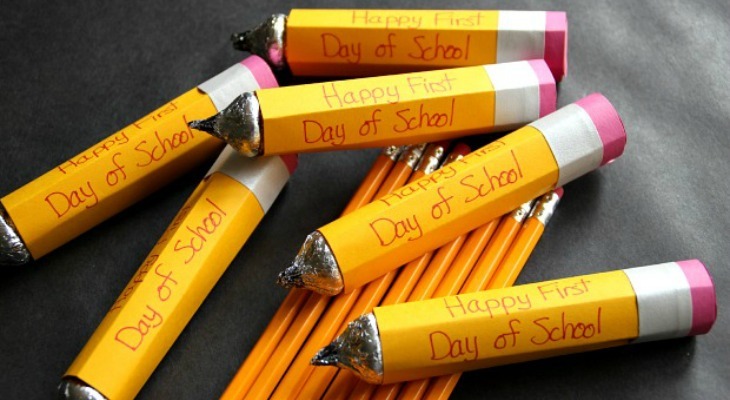 It’s time to celebrate the School year! 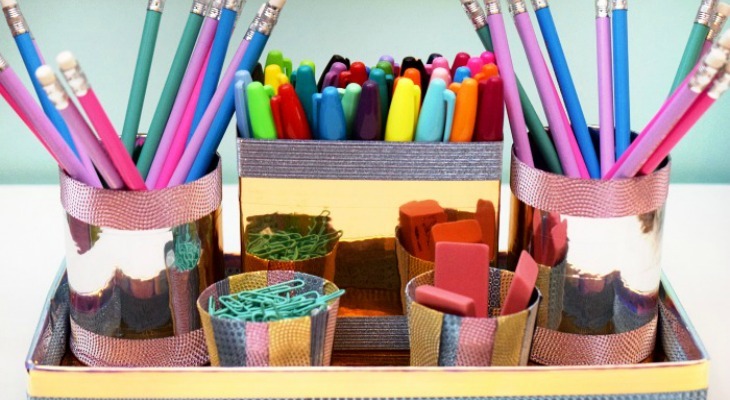 These Back to School Candy Pencils are perfect for a Back to School Party, after-school treat, or make enough to share with the class and send them on the First Day of School. 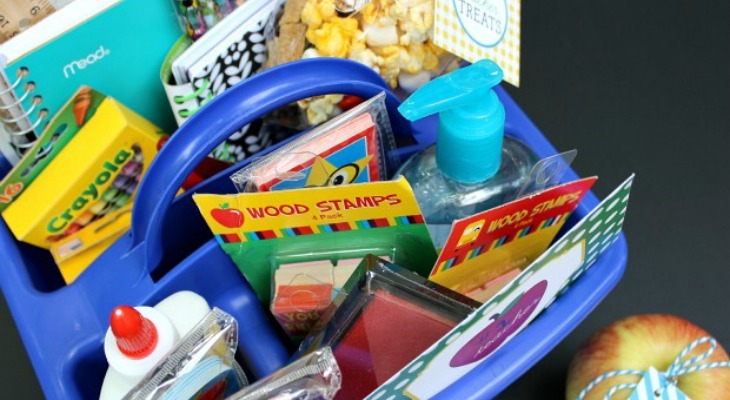 This First Day of School Teacher Gift is packed with fun supplies that any teacher would love. 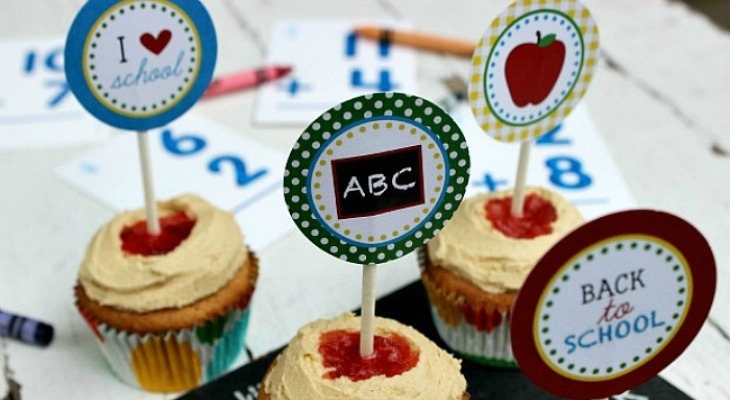 And there are free printables for you to use for teachers and students!